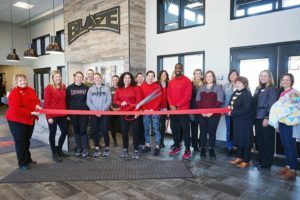 Blaze Sports & Fitness opened its doors on January 3rd, 2019! We are located at 230 S. McCarthy Road in Appleton, WI. 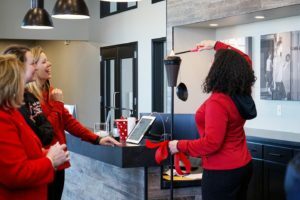 The new facility has over 18,000 square feet and over doubles the space of our previous Enspire365 location at 4876 W. Lawrence St. in Appleton. 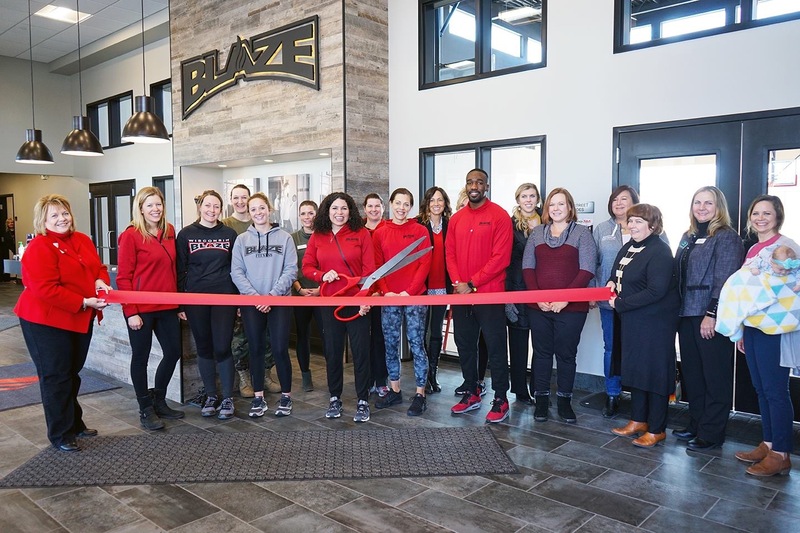 Blaze Sports & Fitness now has 5,500 square feet of dedicated space for the adult and youth fitness program and 6,000 square feet for the basketball/volleyball court as well as a training court and additional space for offices, meeting rooms, locker rooms and personal training. 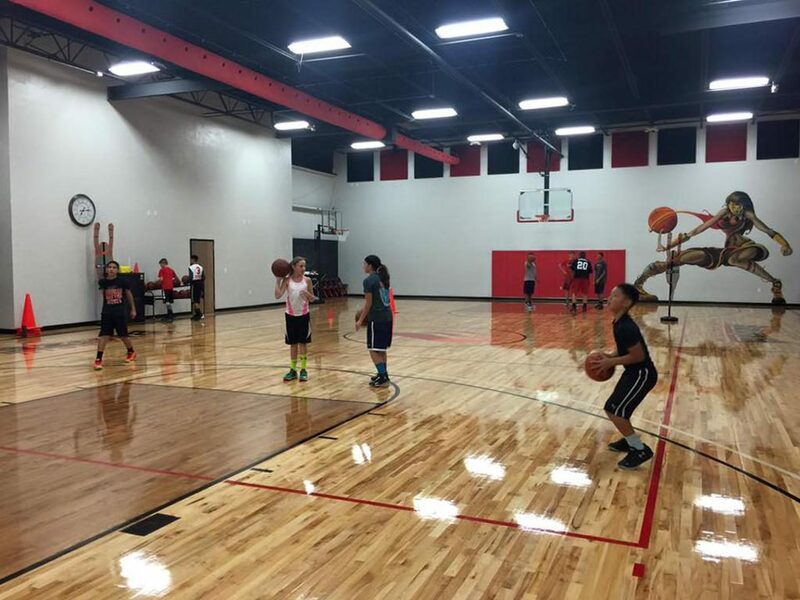 “We are very excited to expand to a larger facility. This move gives us the opportunity to grow our sports and fitness programs to reach more people in the community. Our Blaze Fitness program is able to offer evening and weekend classes. 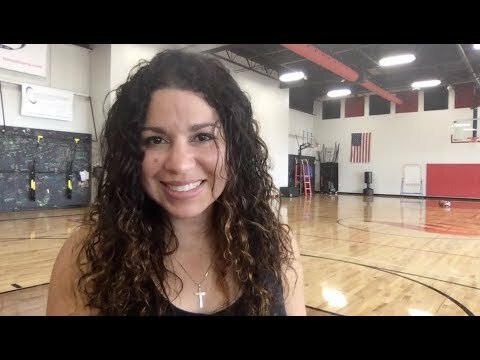 We are able to expand our youth sports and fitness training programs, and offer high-tech training tools. 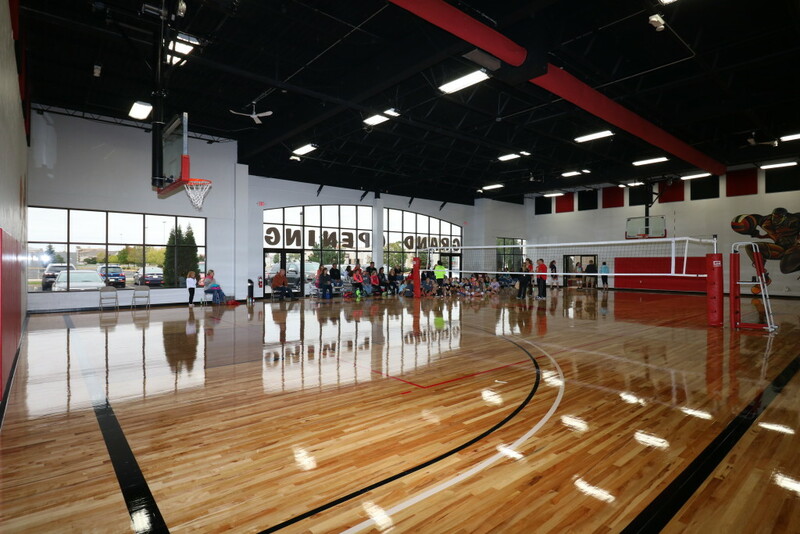 Our Wisconsin Blaze basketball and volleyball teams will have additional training space. The new facility will help us in our mission of training champions for life,” – Lisa Van Wyk, president and founder of Blaze Sports & Fitness and Wisconsin Blaze. In addition to opening the new Blaze Sports & Fitness facility in January 2019, we also rebranded from the business from Enspire365 to Blaze Sports & Fitness. 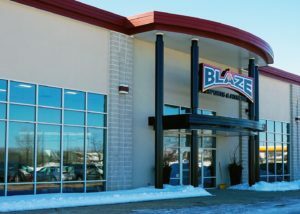 Blaze Sports & Fitness is proud to be the home of Wisconsin Blaze! 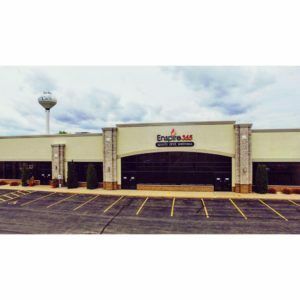 Enspire365 opened in September 2015 at 4876 W. Lawrence St in Appleton. 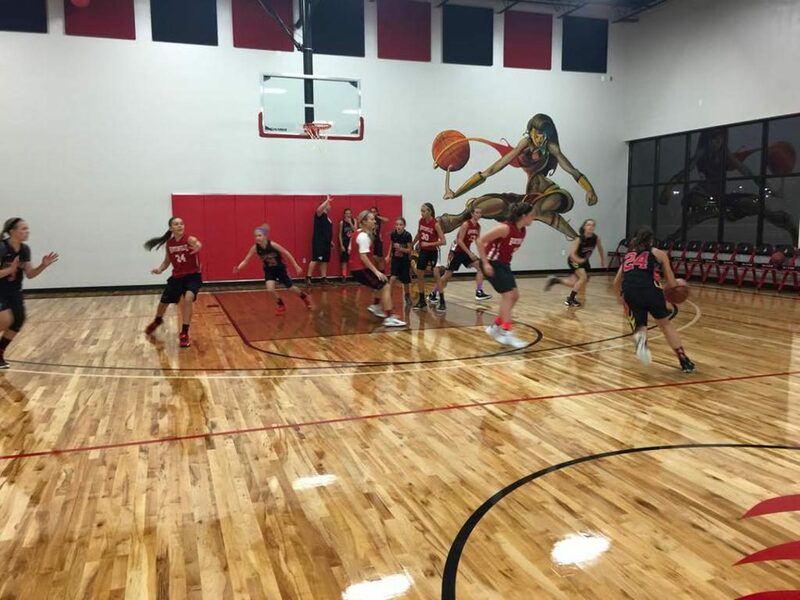 The 7,750 square foot facility featured a beautiful, hardwood, full-sized court for basketball, volleyball and fitness classes. The facility also featured a fitness training room complete with all of the equipment needed to help our athletes improve their speed, strength and agility! 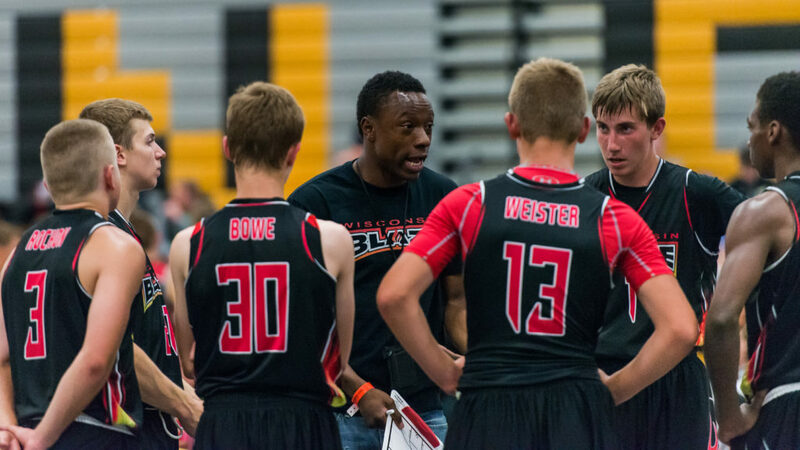 Espire365 is proud to be the home of Wisconsin Blaze, an AAU Basketball and Club Volleyball program! Corner of College Ave. and Casaloma Blvd.